Highly trusted Professional Audio Visual Services India by 1000+ certified multilingual experts who deliver exceptional AV translation in 200+ language pairs for various industries, like tourism, judicial/ legal, technical, aviation, medical, media, oil & gas, real estate, mining, automobile, life science etc. We have professional and talented professionals for subtitling, dubbing, voice-over etc, who can also translate the same in varied languages (including the regional dialects). 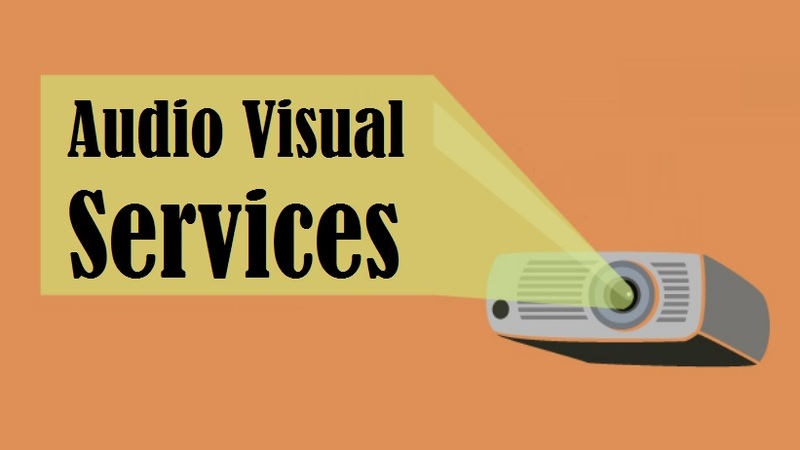 Henceforth, you can grab high quality AV services in both of your native and target language. 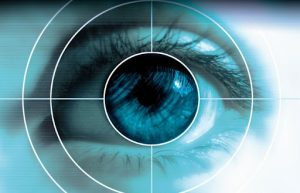 Additionally, we offer accurate audio visual services in New Delhi India UAE Mumbai Bangalore Hyderabad Kolkata Chandigarh Chennai Amritsar and worldwide. So, if you are looking for multilingual native professionals, you are at the right place, as our certified audio visual company can help you with authentic solutions and that too within committed time frame. Audio visual assistance has emerged as the major need of business associates around the world. Globalization is the key reason behind this. To boost the business scope beyond the national boundaries, most of the companies, outsource such services and make way for a smoother communication with their foreign counterparts. Apart from the business perspective, these services are also demanded by people to connect with their family, friends, colleagues and loved ones. 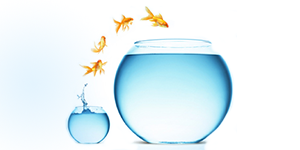 Judging the future business strategies is also easy through these services. A number of companies today rely on multimedia platforms, in order to inform as well as educate their target audiences regarding their products, services, research or some social cause. 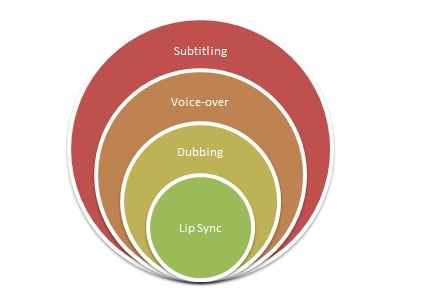 Keeping this in mind, we offer accurate lip synchronization, subtitling, voice over and dubbing to worldwide clients. In addition to this, we translate the same in numerous languages (as per client’s needs). The most important thing with subtitling is that the meaning of subtitles should be intact; they must be displayed for long on the screen; they should consume much space; should be readable and accurate. Thus, we have talented subtitling experts on board with us, who have years of experience in writing and translating the subtitles in multiple languages. This is a very common and major need of businesses today. The existing or original voice in the video is replaced by another in the target language. We also have professional experts, who successfully translate the voice-overs in different languages around the world. Further, the voice-overs pass through rigorous editing and QCs, to ensure accuracy. It is a great way to convert or prepare video productions for international markets. Hence, if you have any audio content, we can dub it in any specific language, according to your needs. Further, dubbing along with lip synchronization has become the most preferred ways to enjoying watching a video in another language. Known to be used parallel with dubbing, Lip Synchronization is the method through which the audio is synchronized with the lip movements of the actors in the video. Generally, this is used in movies, documentary films etc, in order to make sure that the content is understood by the target audience. Additionally, lip sync creates an illusion that the content/movie/video was filmed or shot in the dubbed language. On account of our in-house talent, we can assure that your audio-visual projects will be in the best hands at TridIndia. We make sure that the pre-final output passes through rigorous quality checks and post production editing, in order to provide an error-free final output to the client. Furthermore, you can be rest assured that our services will perfectly fit within your budgetary and timely constraints. So, contact us today; outsource your audio-visual requirements to us and gain exclusive discounts and offers..! !